Birmingham get back to winning ways at St Andrew's as they bolster play-off hopes. 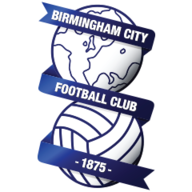 Birmingham recorded only their second win in eight games as Jota and Che Adams found the target to beat Nottingham Forest 2-0 in the Sky Bet Championship at St Andrew's. Jota had been given a free role by manager Garry Monk and he revelled in the freedom as Martin O'Neill's side were well beaten and finished the match with 10 men. 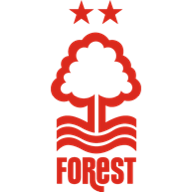 Forest, looking to build on their 3-1 success over Wigan, began on the front foot and there was an early strike from former Birmingham youth player Joe Lolley which beat goalkeeper Lee Camp only for the ball to smash against the post. 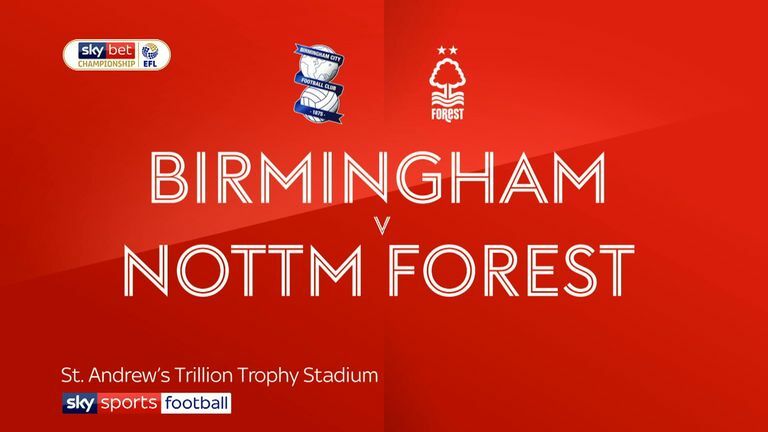 It was a big let-off for Birmingham as Forest were eager to impress new manager O'Neill who saw his side lose their second game in three outings since he took over. This attacking approach by the visitors suited Birmingham as they were able to mount several promising counter-attacks in what was a very open game. The eagerness of the Forest players led to them conceding a goal as Birmingham steamed into a 13th-minute lead. Jota, operating in an unusual role behind the two strikers instead of playing an orthodox winger's role, was involved in several smart Birmingham moves. It was no surprise when the Spanish player opened Birmingham's account. He latched onto an Adams headed pass and with careful control scored with a left-footed angled shot past Costel Pantilimon. The pace of Lolley and Matty Cash was a feature of Forest's play but there was some tenacious defensive play on the part of Birmingham's rearguard. Birmingham persisted with their new-look style of operating without wingers to give them a narrow approach down the middle of the pitch. Adams, who went into the game with 15 goals to his credit after attracting a lot of interest in the January transfer window, should have added to his season's tally just before the break but produced a weak effort which was easily dealt with by Pantilimon. In an attempt to inject more attacking options manager O'Neill made a double substitution when he replaced Alexander Milosevic and Daryl Murphy with Lewis Grabban and new signing Leo Bonatini. These changes certainly sparked off a more determined response and Birmingham's defence looked jittery, particularly when Lolley broke through only to shoot straight at Camp. Adams settled the issue in the first minute of added time when he converted a penalty. The striker had been brought down by Yohan Benalouane, who received a red card for his trouble. Garry Monk: "Although Martin O'Neill has only had a few games at Forest I thought they might set up in a way which would frustrate us. That is why I used Jota in this position to play as he did against Forest. He was very effective and he scored an excellent goal. "We worked on this plan in training and the pleasing part was that the lads delivered with a strong performance. It is credit to the players who have listened and understood what we asked of them. It was a case of getting on the front foot and producing a strong performance in front of our fans." Martin O'Neill: "There is no time for experimentation as we need to find out about the players and not lose ground. A defeat knocks you back. "I am confident that we can get things going when we sort out the team. But I hadn't realised Forest have not won back to back games since September. That itself is not something a relegation side should be looking at never mind a side trying to get into the play-offs. We have to try and rectify that as it is very important. We had the opportunity against Birmingham but we came up short."